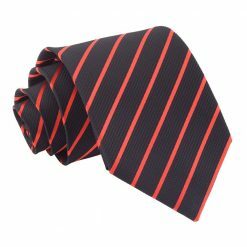 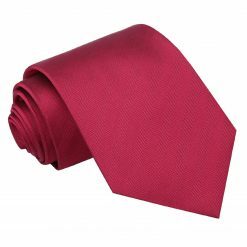 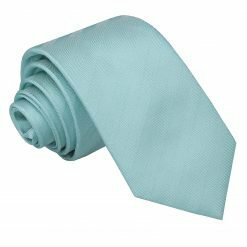 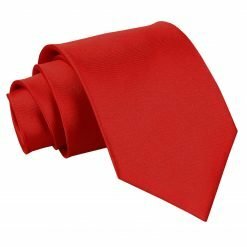 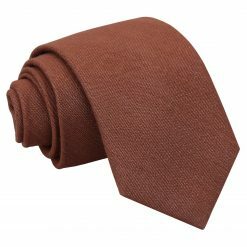 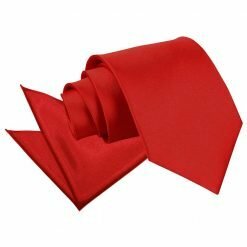 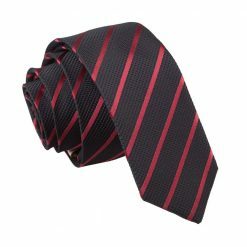 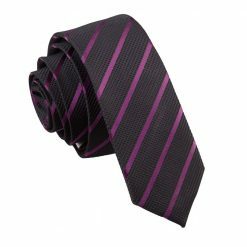 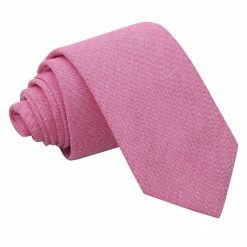 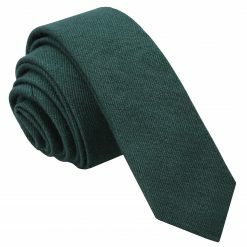 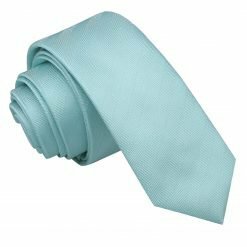 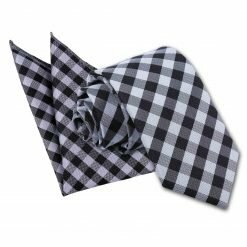 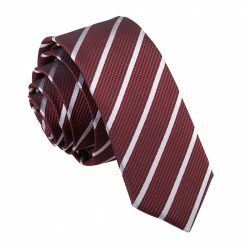 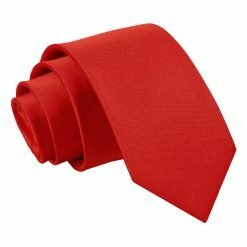 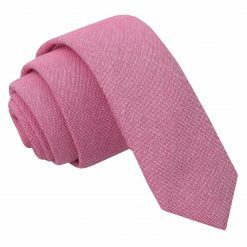 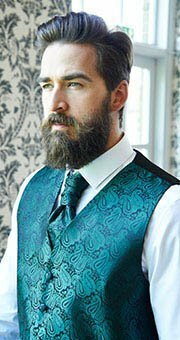 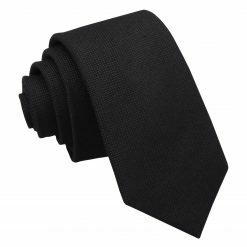 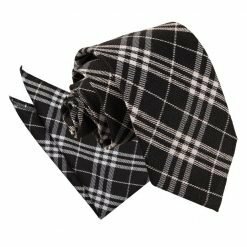 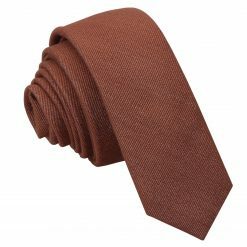 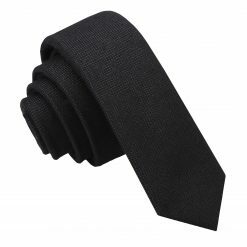 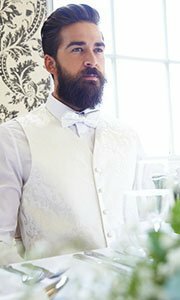 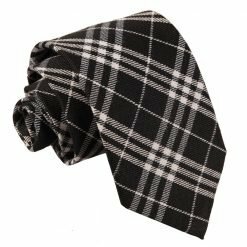 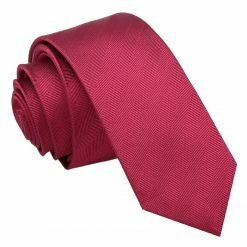 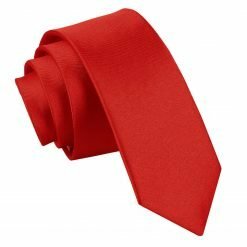 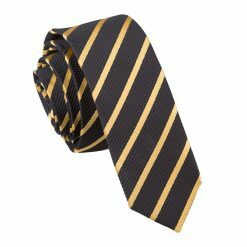 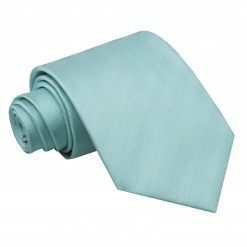 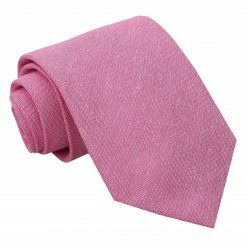 If you are still starting with developing your dressing up game, as your trusted authority on ties and other men's accessories, we highly recommend on looking over to our tie sales where you can score high quality, best selling pieces we have on clearance. 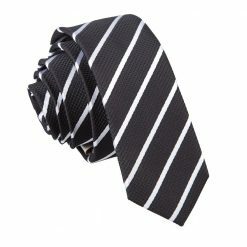 Wearing ties is a classic and elegant way to take your suiting game up a notch. 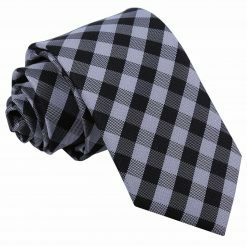 With all the creative ways you can tie a knot, truly, the sky is your limit! We also take pride of the quality we produce, making sure each pence you spend will be all worth it through all the years you can keep and use these ties. 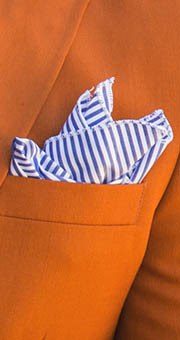 Shop now here at DQT and start investing for the dapper you!